The Dolphin Shopping Centre in Poole will be welcoming the official FIFA mascot, Zabivaka, on Saturday 9 June, following Sunseeker announcing its sponsorship of the FIFA World Cup in Russia. Children and adults will be able to play football and meet the FIFA mascot at Dolphin Shopping Centre this Saturday when Sunseeker will set up a penalty shoot-out area. There will be two penalty shoot-outs during the day, the first at 12.30-1pm and the second at 1.30-2pm. 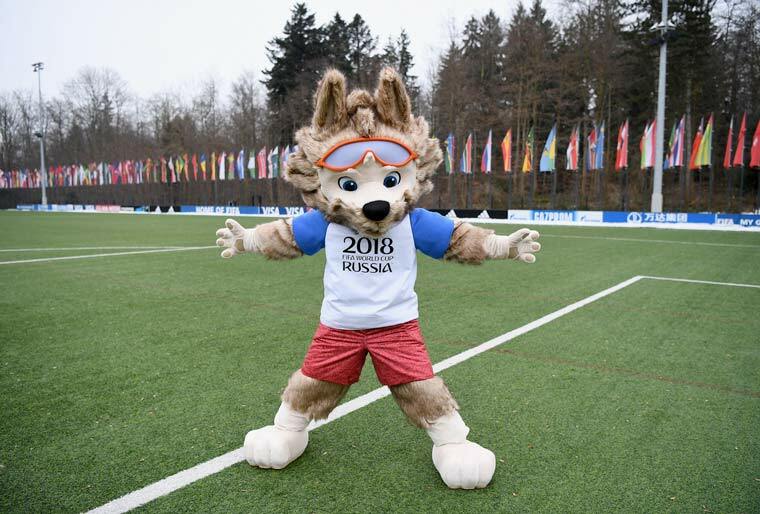 During these times, children will be able to enjoy playing football and scoring goals with Zabivaka, as well as ‘meet and greet’ photo opportunities.